Women’s Medical Fund (WMF) provides financial assistance to Wisconsinites who need abortions and cannot afford the full cost. As an all-volunteer, 501c3 nonprofit organization, WMF has been ensuring access to abortion since 1972. No matter your zip code or income, every person deserves access to the health care they need. Due to extreme anti-abortion legislation and social and economic inequities, abortion access in Wisconsin is very restricted. WMF works to fill the gaps in abortion access by providing financial assistance to Wisconsin residents who need an abortion but cannot afford the full cost. Everyone loves someone who had an abortion. Women’s Medical Fund aims to shift the culture around abortion from stigma, isolation, and shame to love, community, and compassion. We know that the right to choose is not enough if so many people do not have access to that choice. We know that abortion access is one vital component of reproductive justice, so we are mobilizing folks on the ground to create the future we deserve. Women’s Medical Fund is a proud member of the National Network of Abortion Funds (NNAF). 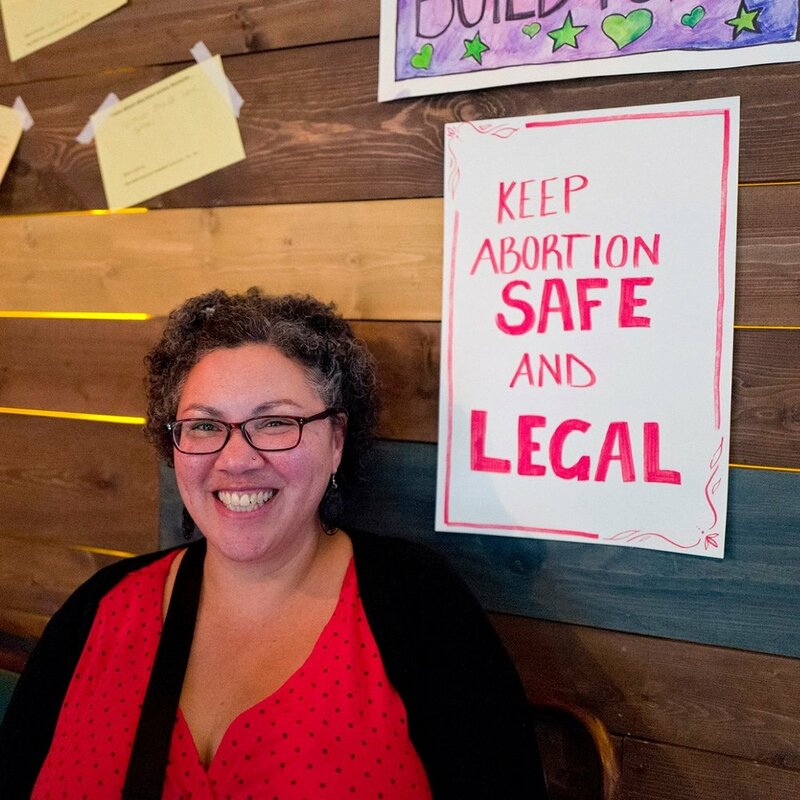 NNAF builds power with members to remove financial and logistical barriers to abortion access by centering people who have abortions and organizing at the intersections of racial, economic, and reproductive justice. The core values of our network are Intersectionality, Autonomy, Collective Power and Compassion. National Network of Abortion Funds : The National Network of Abortion Funds builds power with members to remove financial and logistical barriers to abortion access by centering people who have abortions and organizing at the intersections of racial, economic, and reproductive justice. Later Abortion Network : The purpose of the Later Abortion Network (LAN) is to bring together organizations and individuals committed to increasing access to high-quality later abortion care. Sexual and Reproductive Health Alliance of Dane County : The mission of the Sexual and Reproductive Health Alliance of Dane County is to promote equity in sexual and reproductive health for all people in Dane County by bringing diverse organizations and individuals together to improve policies, systems, and environments. We will focus our work on those most impacted by systemic racism and other forms of oppression. All* Above All : All* Above All unites organizations and individuals to build support for lifting bans that deny abortion coverage. Whether we are working in legislatures, the courts, or to change private insurance regulations, our vision is to restore insurance coverage so that every woman, however much she makes, can get affordable, safe abortion care when she needs it. #Fight4Her : #Fight4HER is focused on mobilizing action against Trump’s Global Gag Rule and in support of the bill to block it, the Global Health, Empowerment, and Rights (HER) Act. Culture Change Strategy Group | Vision for Culture Change : We share a vision for culture change with more than 100 other organization in our network and the broader abortion access and Reproductive Justice movements.